St. Patrick’s Day is almost here, and chances are you’re still deciding how you want to spend it. Well, thanks to the good old luck o’ the Irish, we’ve got just the place: Dublin Calling Toronto. That’s right, in true Paddy’s Day fashion, the Adelaide Street bar is opening its doors at 11 am for what’s set to be one of the biggest parties in city. 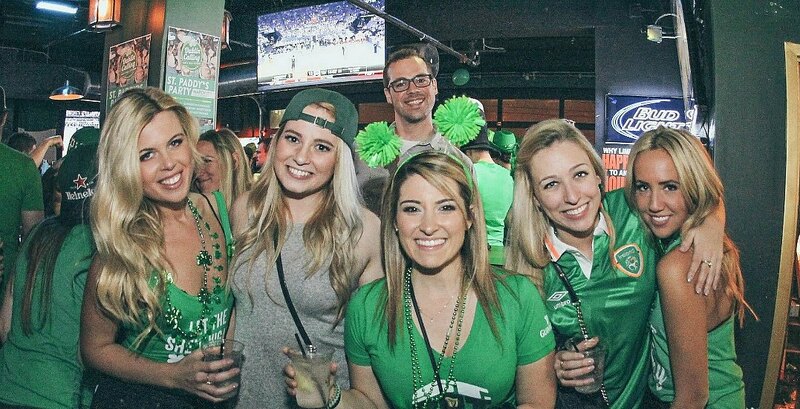 Dublin Calling will be throwing a full-day Shamrock Shenanigans event on March 17 and you’re going to want to be there – in all your green gear. Bonus: The pub will be supplying party-goers with some cool swag. Of course, beer and Guinness will be flowing at the bar all day long. 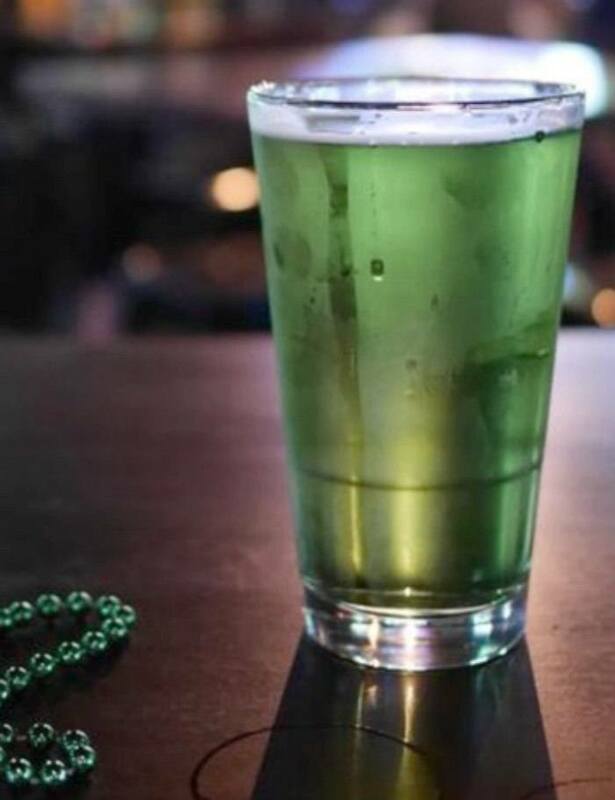 But you can even order a pint of green beer (no joke) if you want to go full Irish – and really, who wouldn’t? There’s going to be a ton of fun arcade-style games that you can play throughout the party. Plus, there’s going to be a live DJ spinning tracks throughout the day that will have you up dancing, or even doing a jig as the Irish would. If you’re not feeling the whole all-day party vibes that’s totally fine because you can purchase a ticket for one of two entry times; 11 am to 2 pm, or 9 pm to 12 am. There are only a limited amount of tickets on sale online but if you snap up yours via TicketFly in advance they will cost you just $19.99 each. Cover charge on the door will be $25 and entry is subject to capacity so make sure to arrive early to avoid disappointment! Just so you know, Dublin Calling kicks off weekend celebrations every Thursday night, before continuing on Friday and Saturday, so you can even visit ahead of time if you feel like it. There are also 20 big screens throughout the pub so you can be sure that the game will be on! 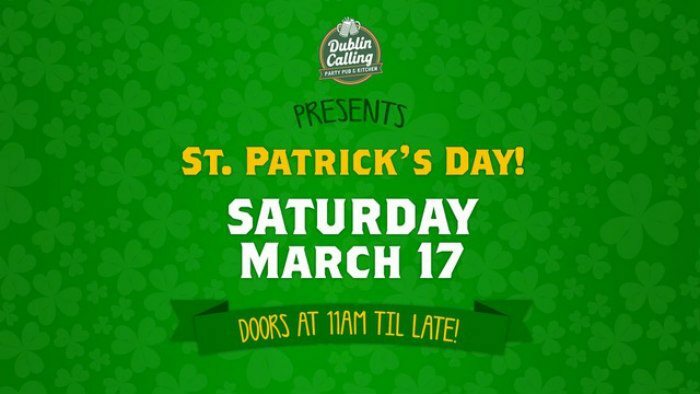 Check out Dublin Calling on Facebook and Instagram before you visit this St. Patrick’s Day. Learn more about Content Funding at Daily Hive.